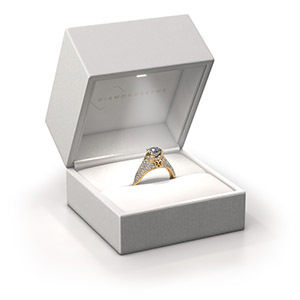 The design Eternity wedding ring is a ring with a beautiful symbolic meaning. Because there appears to be no beginning nor end to the row of yellow sapphire. A beautiful way of expressing your everlasting love. A ring to wear until the end of all time, as a symbol of your union. This special WH2224L26C8 ladies wedding ring has a width of ±6 mm and is set with yellow sapphire 1.3 mm. 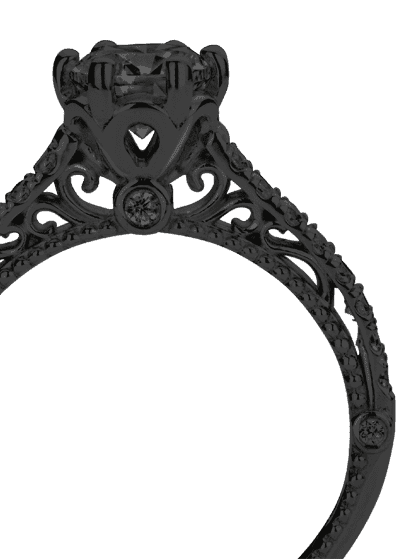 Be inspired by our designs, and adjust this wedding ring to your own personal taste: wider or smaller, shiny or matte? No problem! 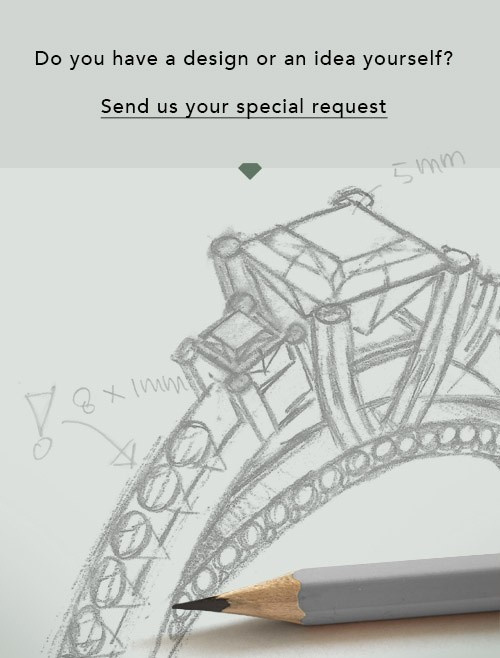 Even if you have ideas of your own for special wedding rings, our jewelry designers are lined up to help you design the ring of your dreams. don't hesitate to contact us!